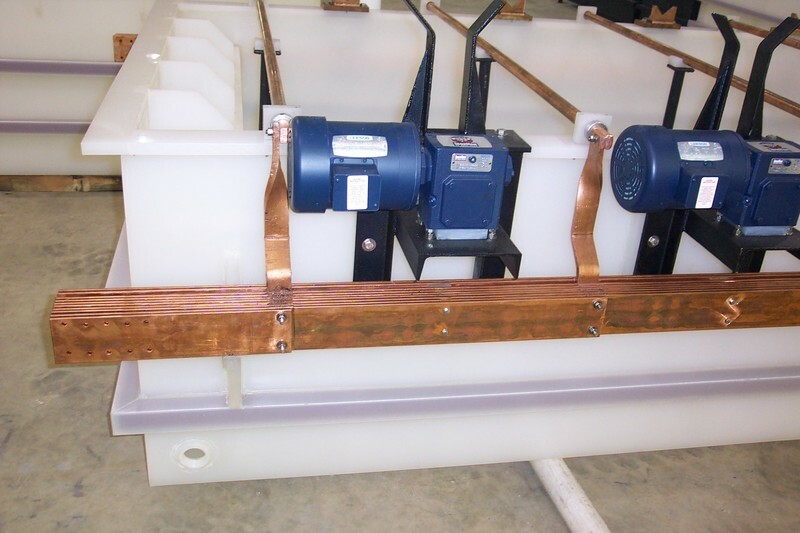 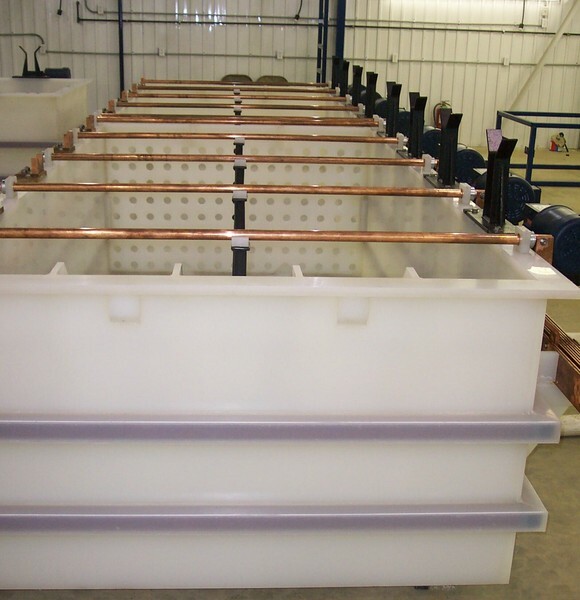 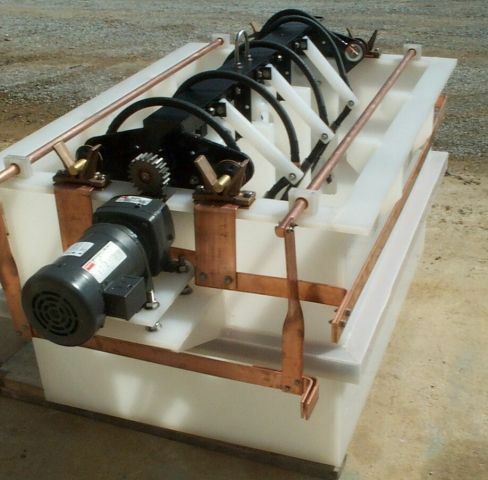 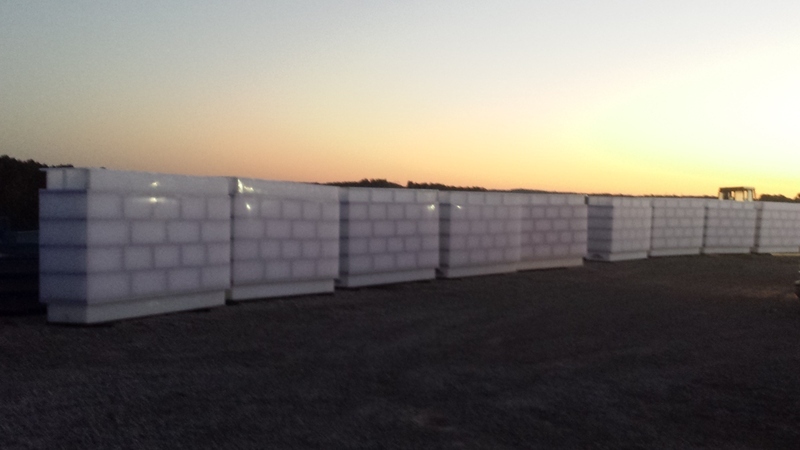 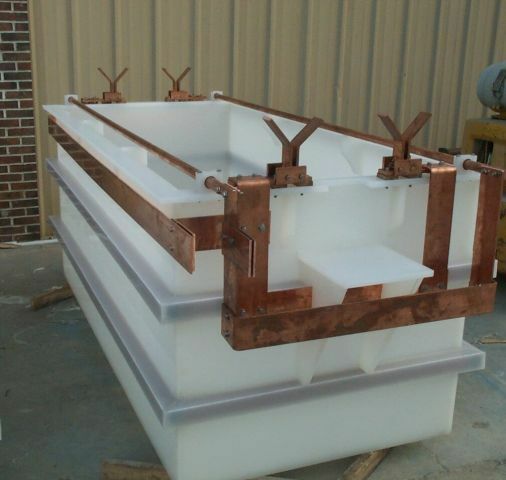 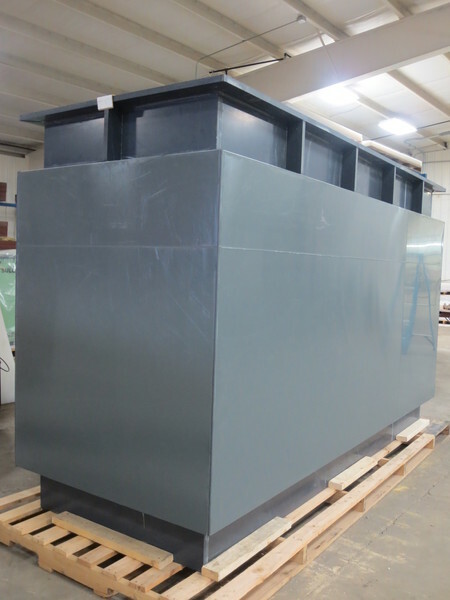 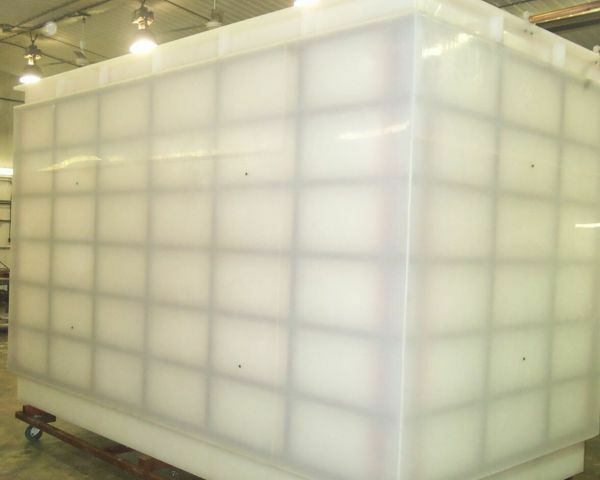 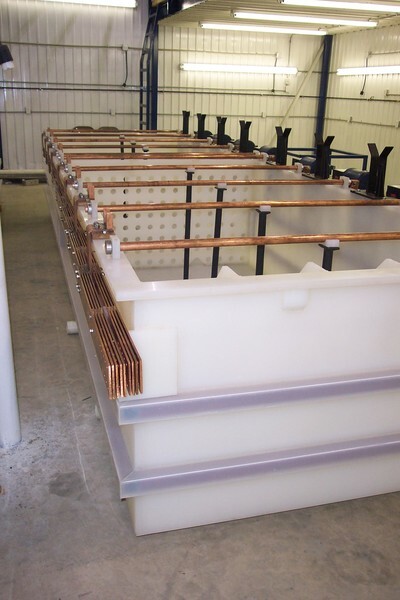 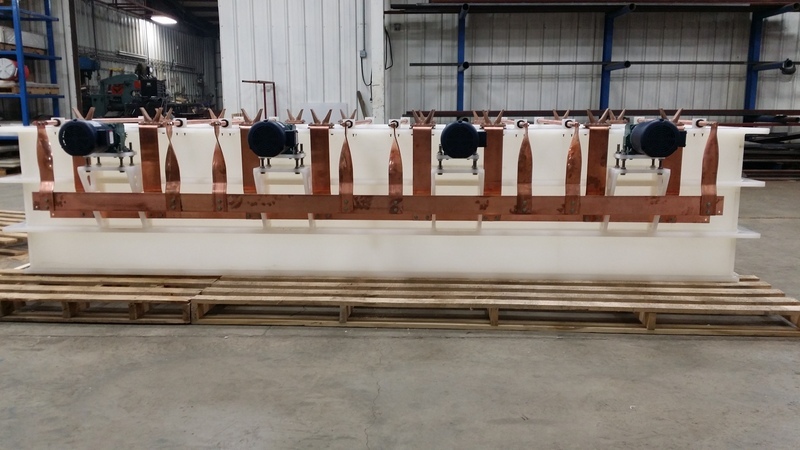 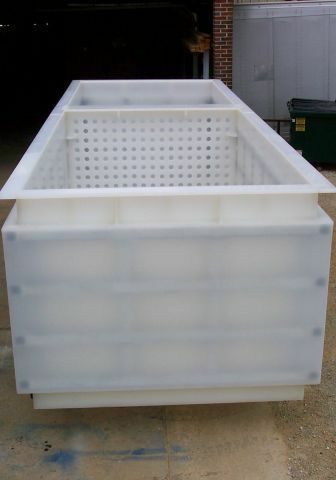 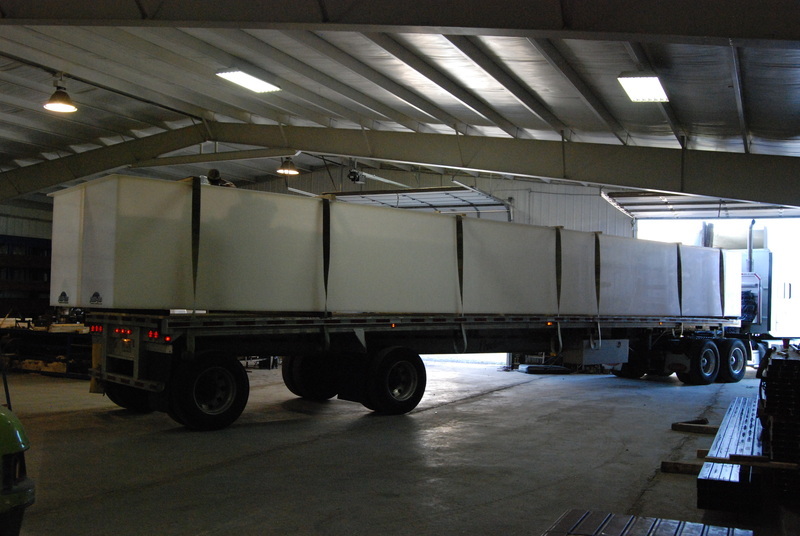 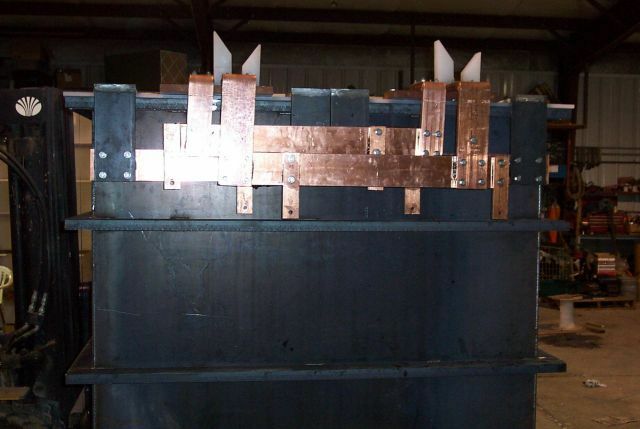 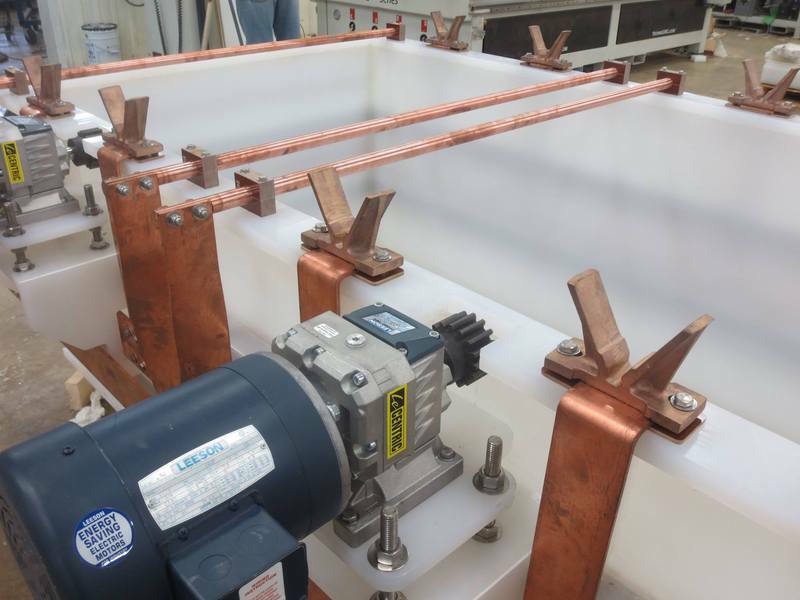 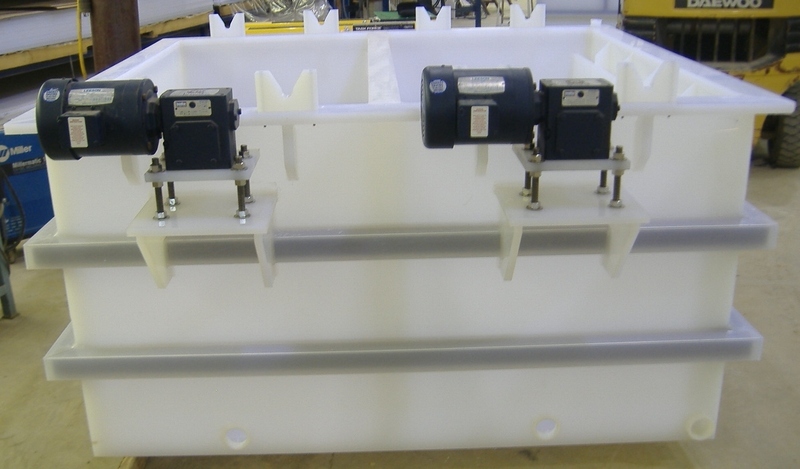 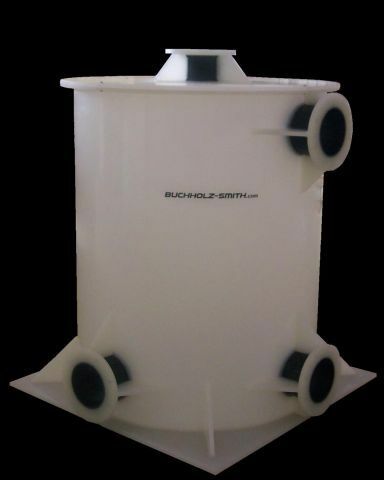 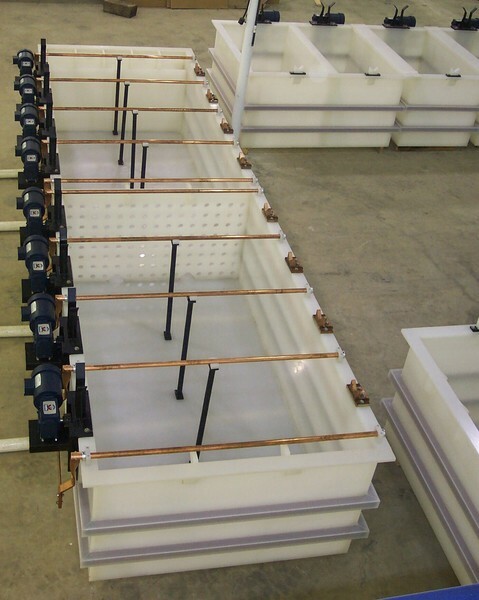 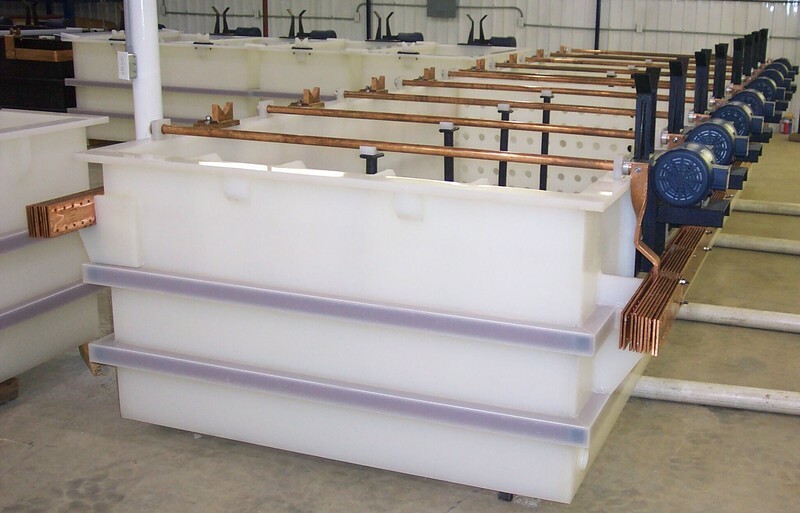 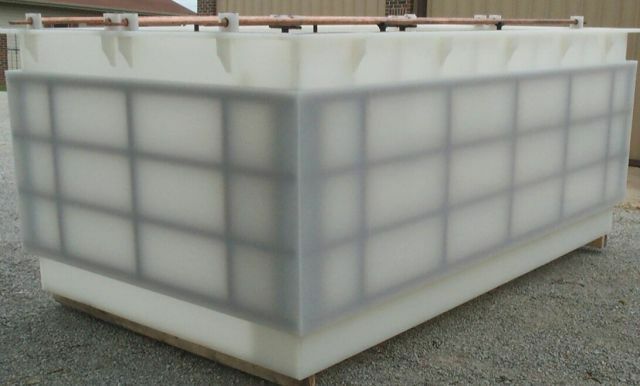 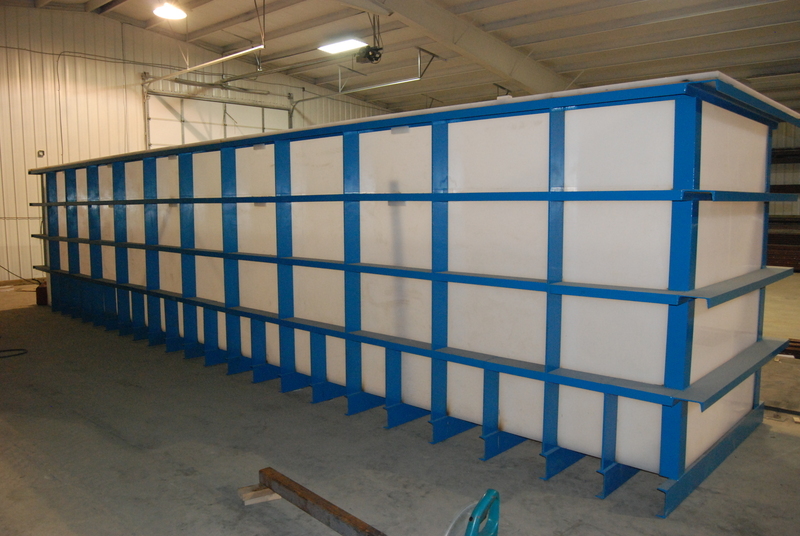 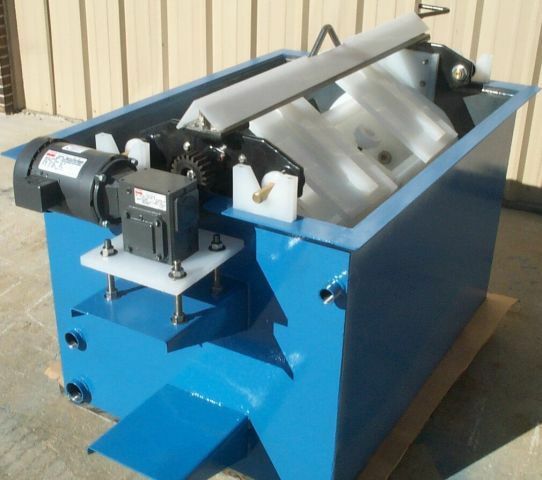 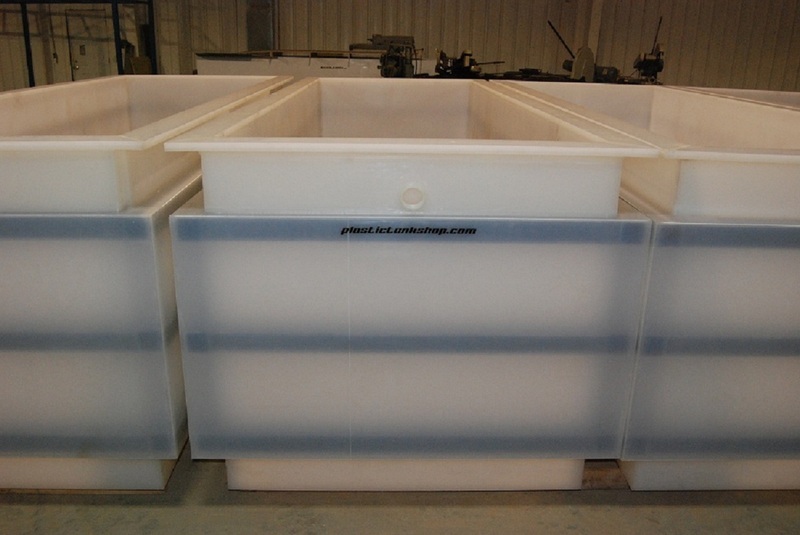 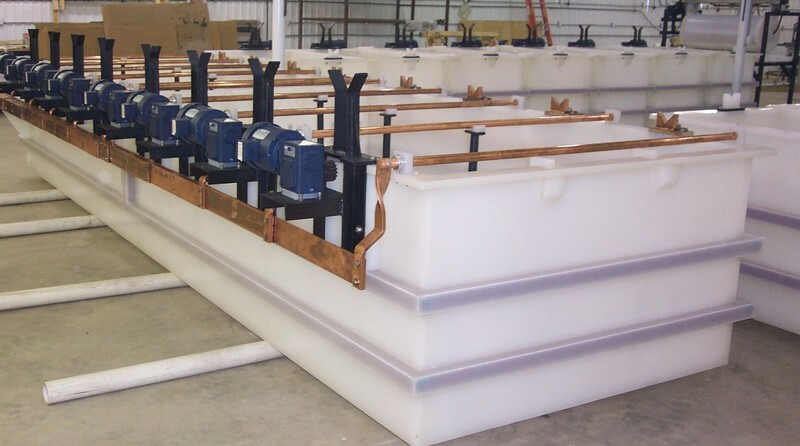 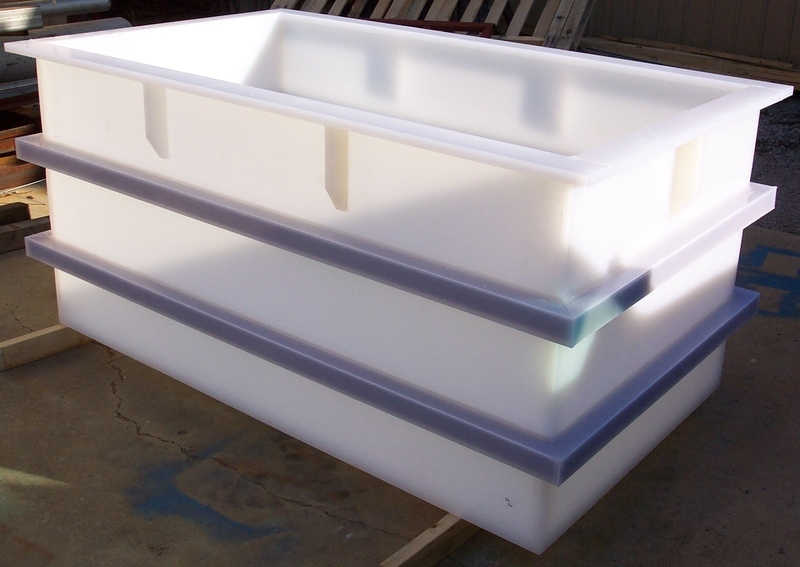 Over the years, Buchholz-Smith has secured a reputation as a leader in the fabrication of polypropylene tanks for the plating industry. 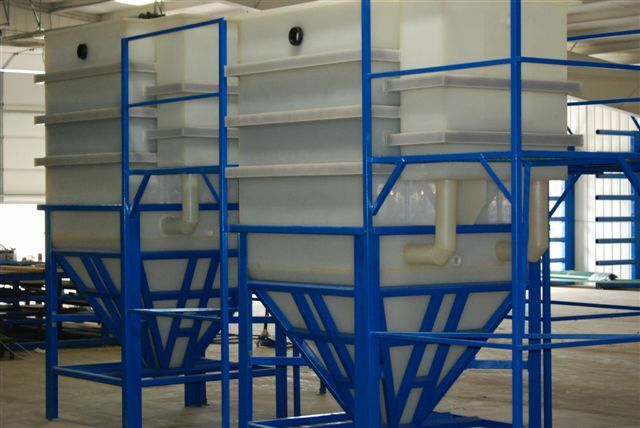 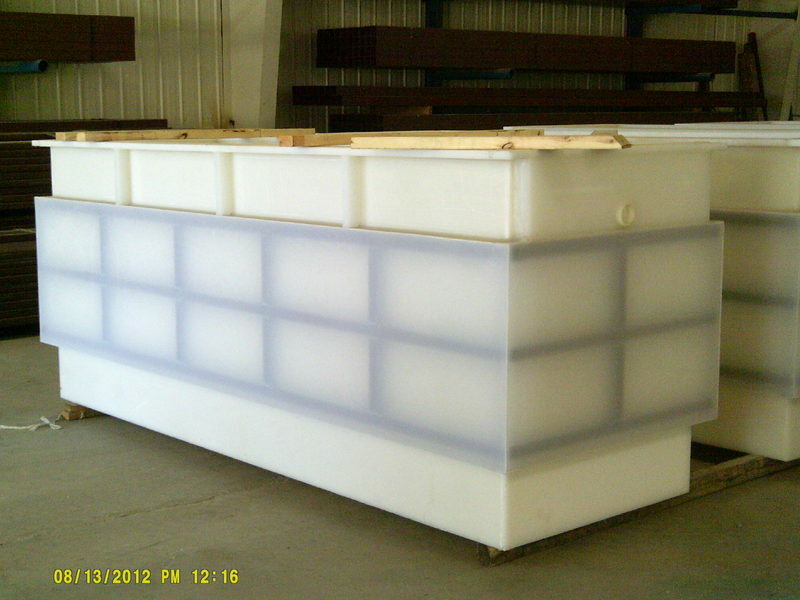 This experience and success has led to requests for tanks in other materials and for other industries. 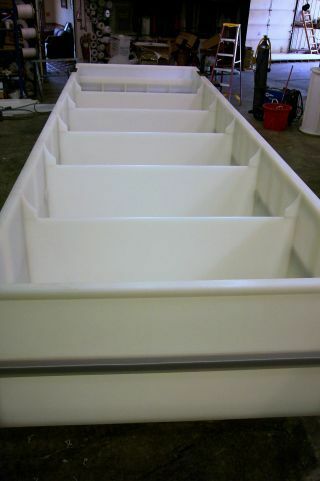 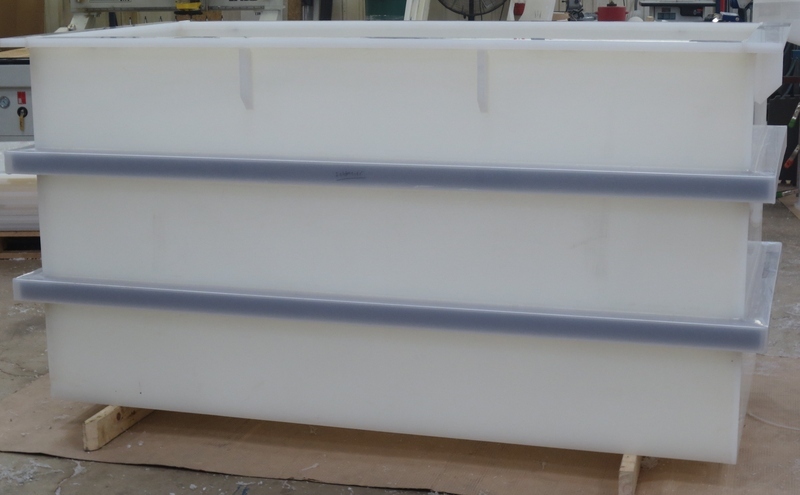 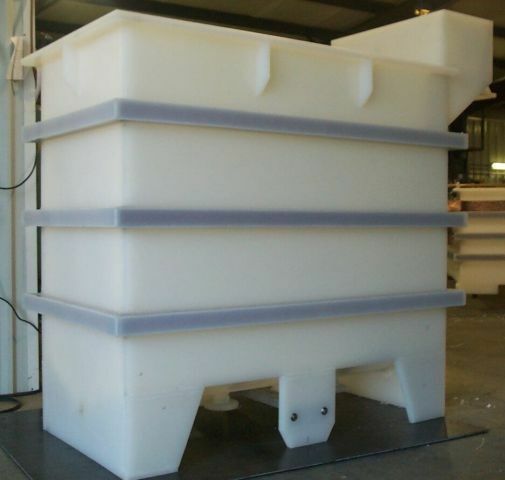 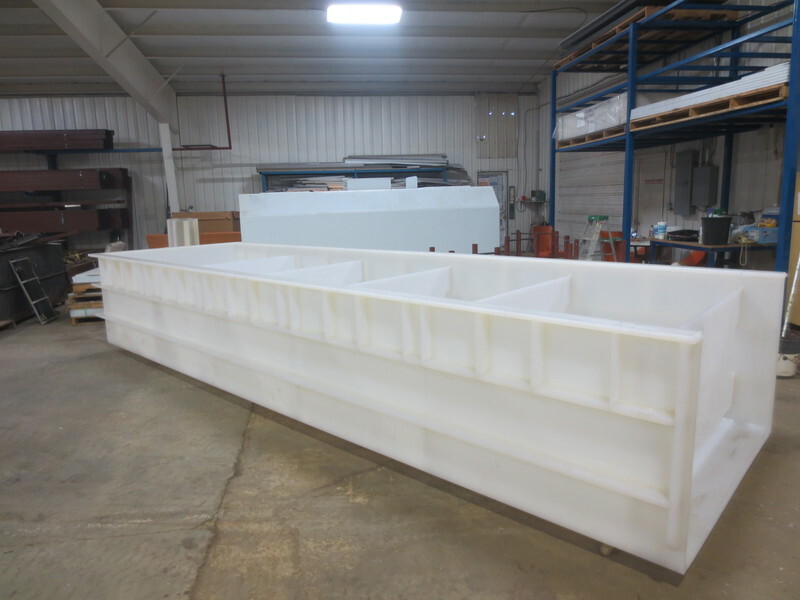 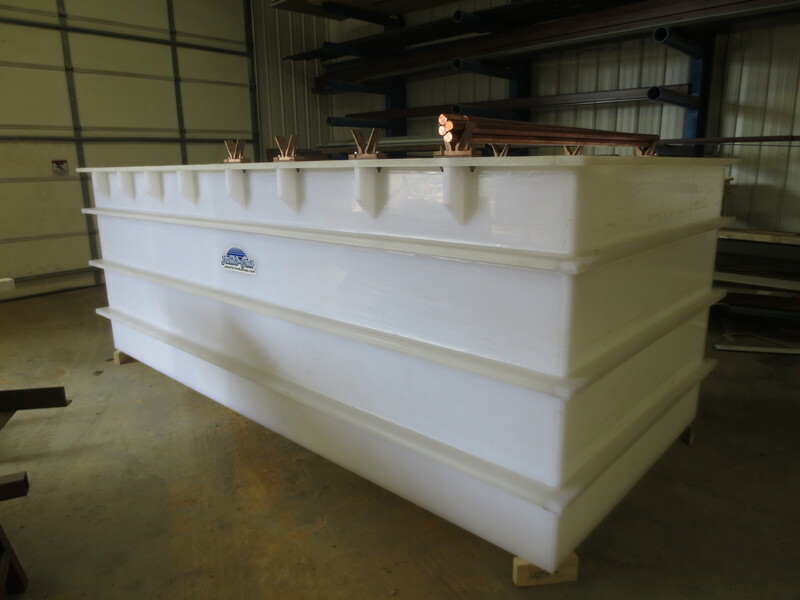 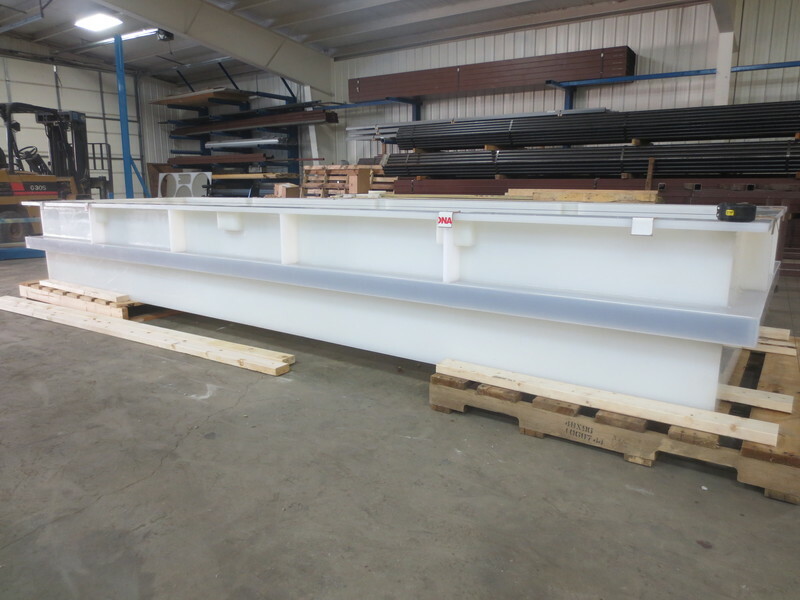 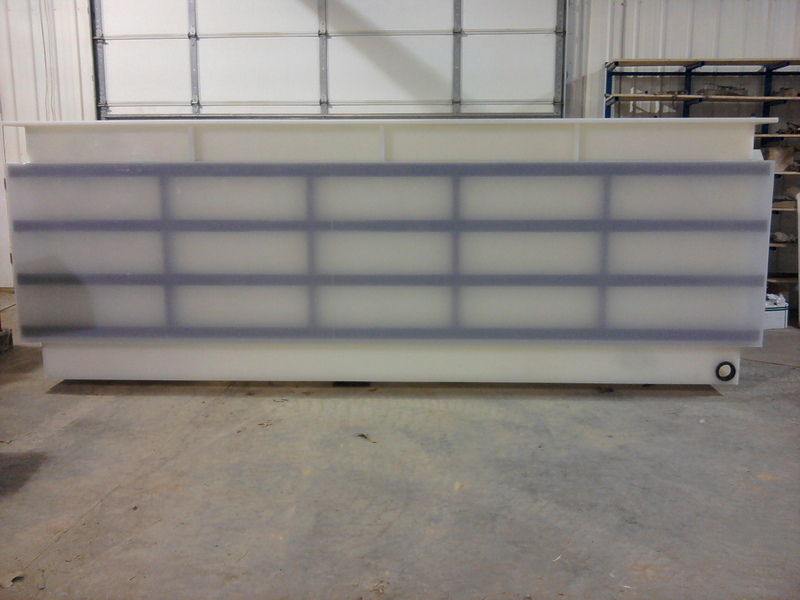 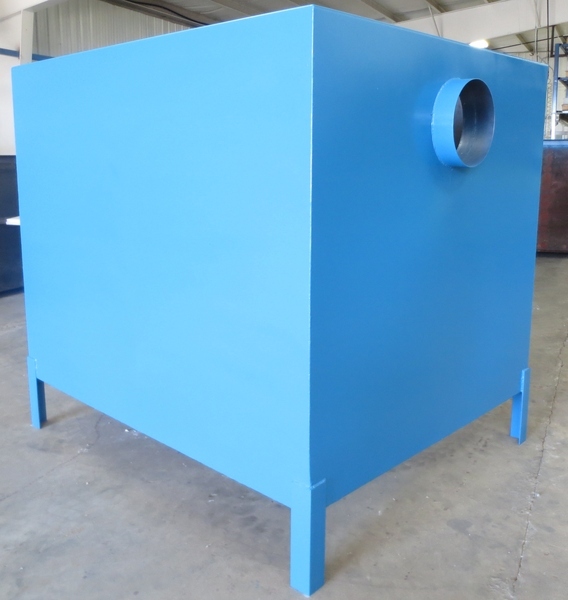 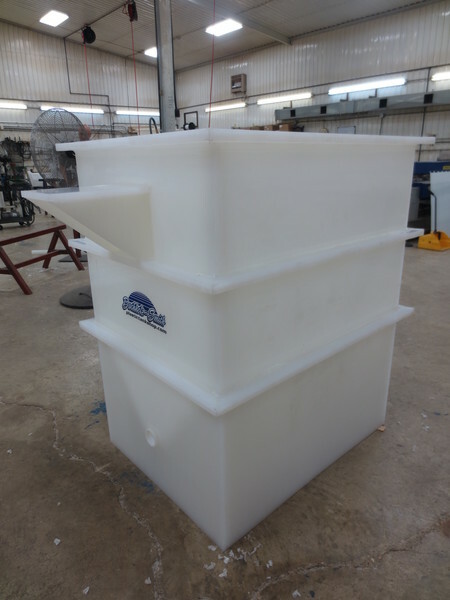 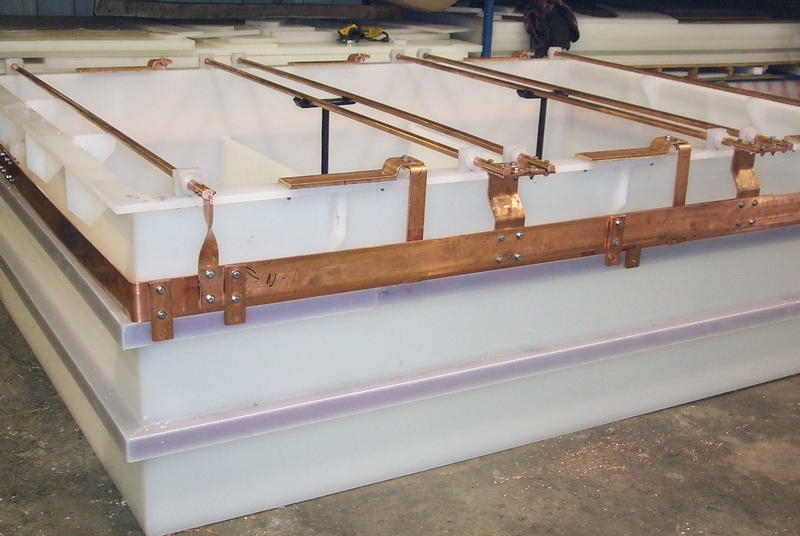 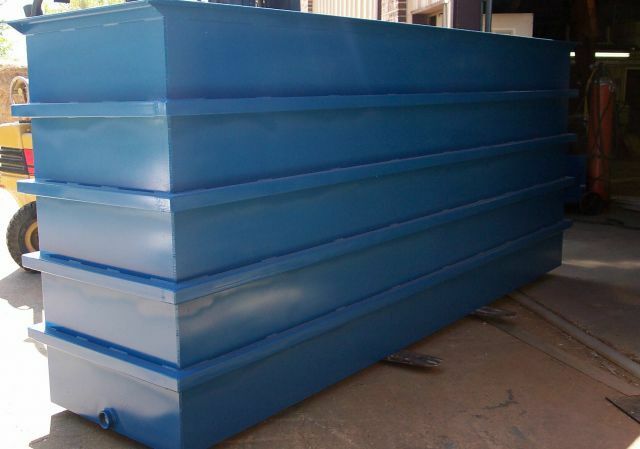 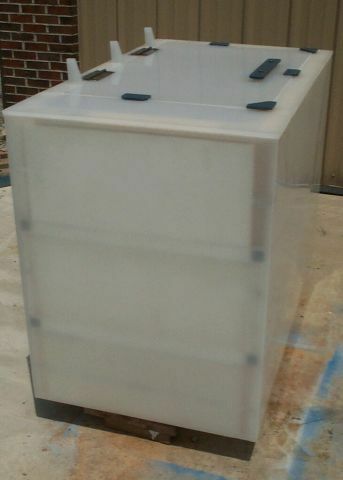 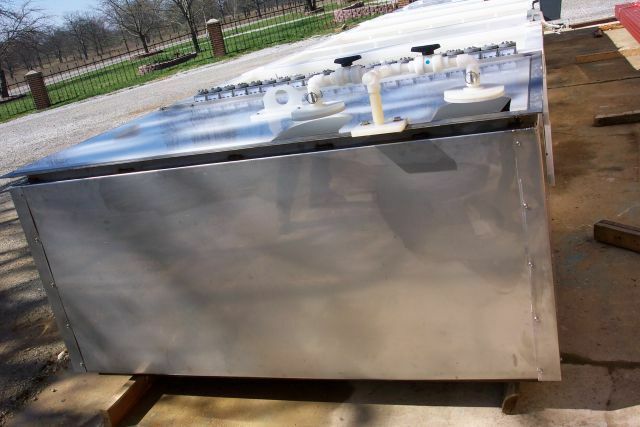 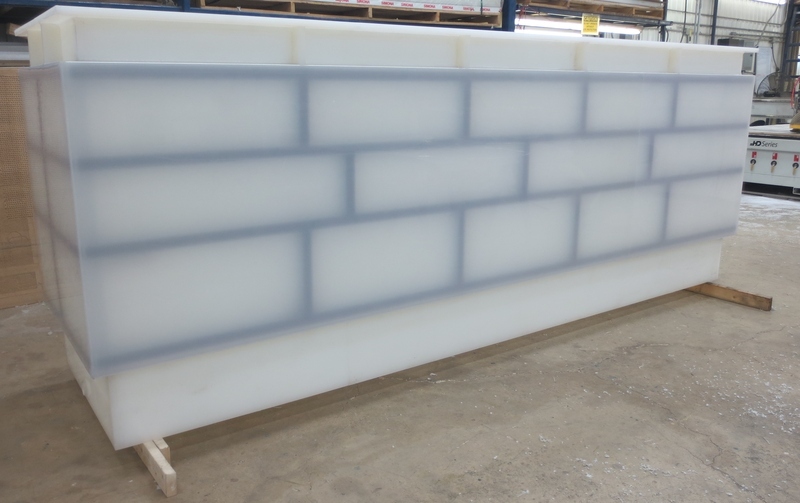 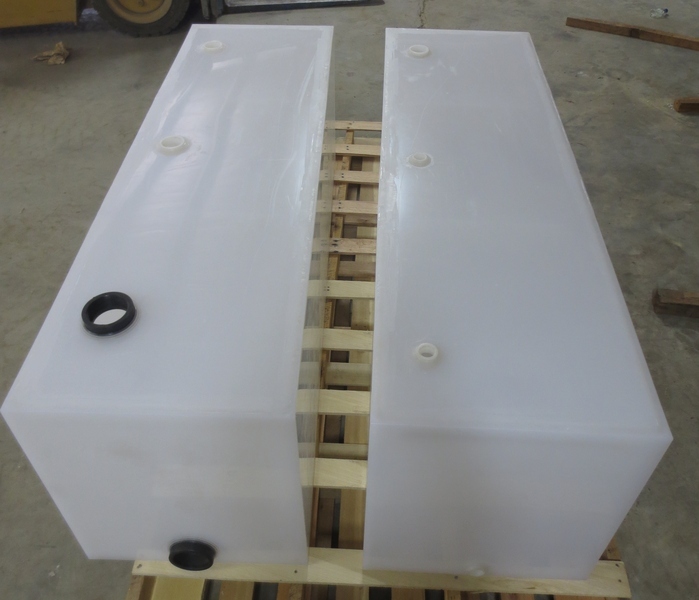 Today we fabricate plastic tanks in a variety of plastics including PVC, CPVC and HDPE for industries that range from fish farming to fire trucks.